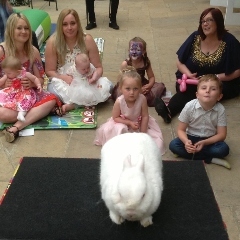 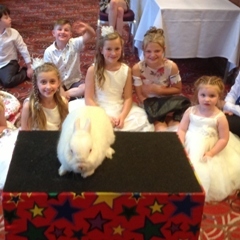 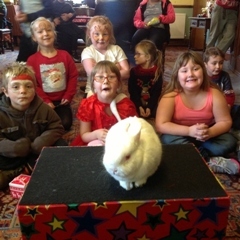 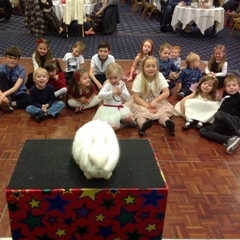 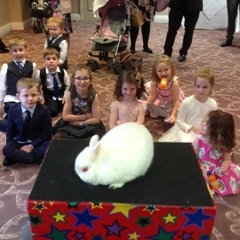 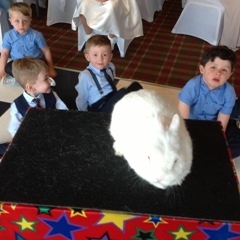 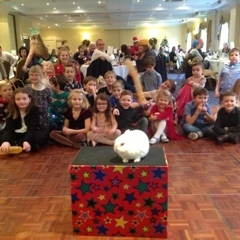 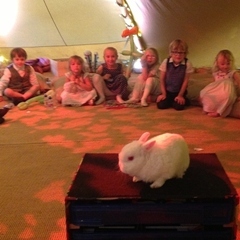 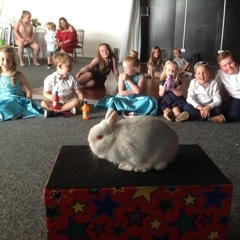 Derby Childrens Entertainer Stuart Brown visits many parties, weddings, schools and other events throughout the year. 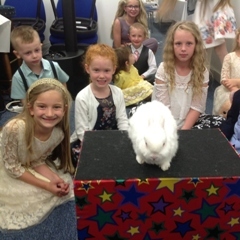 The photos below are just a small selection of some of the events he has attended. 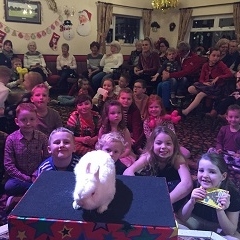 If you have any photos from events that Magic Stuart has been to, why not send them over to me at stuartmagic@hotmail.com and we will include them here.